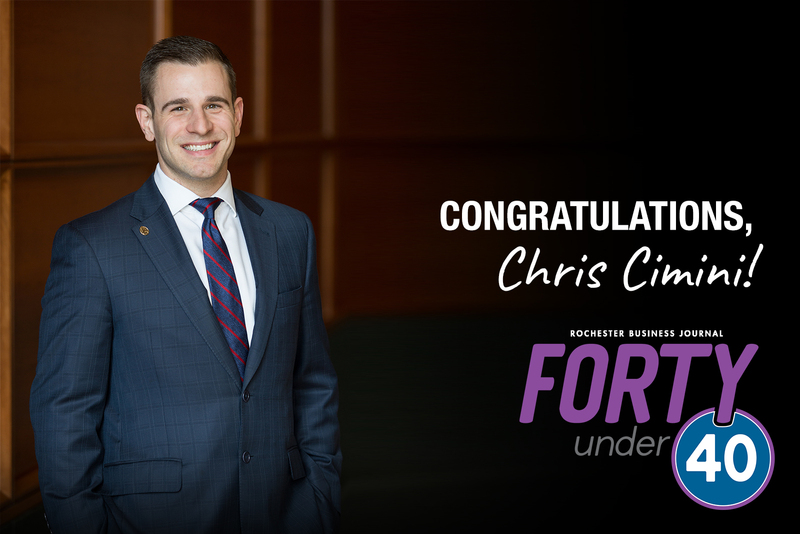 Congratulations to our Chief Financial Officer, Chris Cimini, on being chosen by the Rochester Business Journal as a 2018 Forty Under 40 honoree. We look forward to attending the Forty Under 40 luncheon on November 16th. Get your tickets here. Congratulations to all of this year’s honorees!